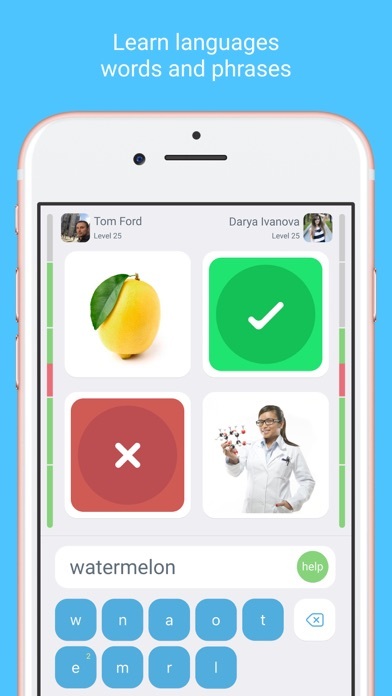 Italian learning app LinGo Play is an interesting and effective vocabulary trainer to learn Italian words and phrases through flashcards and online games. 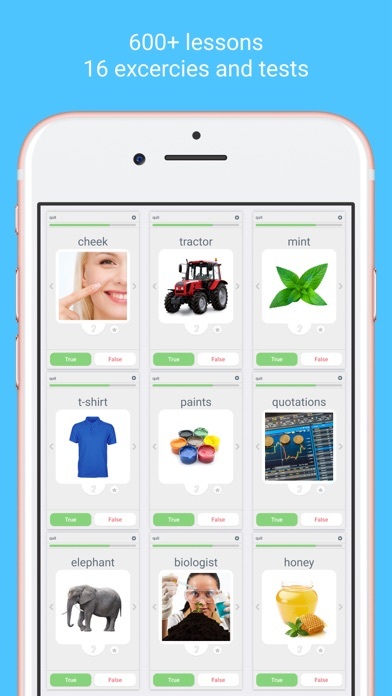 Download the Italian learning app LinGo Play and try it! The LinGo Italian course includes the following topics: Education, Business, People, Home, Nature, Animals, Science, Sports and Tourism, Art, Food, Appliances, Furniture, Beauty and Health, Medicine, as well as many other topics… Learn the Italian language through LinGo’s many features: ‣ 5172 flashcards, 4141 words, 373 phrases; ‣ 600+ Italian lessons; ‣ 16 exercises; ‣ Italian course for beginners; ‣ Advanced content for linguists and native speakers; ‣ Tests and grades; ‣ Single player; ‣ Online multiplayer; ‣ Tournaments; ‣ Certificate in Italian You will discover thousands of bright flashcards, learn Italian words and phrases, will be capable of easily memorising them, and will always be able to keep your Italian vocabulary updated regardless of whether you have just started learning Italian or are a native speaker. If you are searching for the best Italian language learning app, you should definitely try the LinGo language learning app! To succeed in studying the Italian language, you need to use the materials studied as efficiently as possible. LinGo has only the most necessary things to learn Italian language phrases and words as quickly as possible and reinforce the studied material. The more often you revise, the better you will know and be able learn to speak Italian fluently. If you already know and speak Italian well, you will have an even greater time guessing Italian words and memorising them with millions of users around the world. The LinGo Italian learning app can easily help you to brush up your knowledge of the Italian language. Discover how to learn the Italian language quickly and effectively in only 10-15 minutes per day. You will improve your Italian vocabulary with confidence and maintain the required level for long period of time. Use the application in any place and time of your convenience: at home, on the road, during breaks at work, in the morning, or before going to bed. If you like LinGo Play, you can purchase an Auto-Renewing subscription, which provides 600+ lessons, certificate, tests, lessons, and online games. 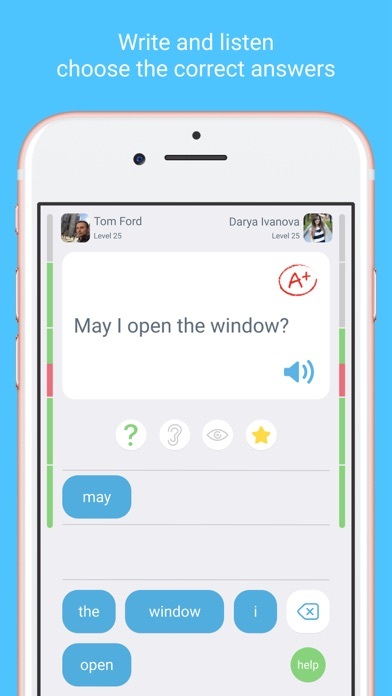 By agreeing to this offer, you will receive 3-30 free days of use of the LinGo Play application as part of a 1 to 12-month subscription: over 5,000 words and their pronunciations, as well as regular updates of images and other content. If during the test period you do not cancel your subscription to the application, your account will be debited by an amount equal to the price of the selected subscription automatically and without further notice and the subscription will be valid for 1 to 12 months. Please be aware that this subscription is renewed automatically after 1 to 12 months. You can cancel the subscription from within your personal AppStore account.Payment will be charged to iTunes Account at confirmation of purchase. Any unused portion of a free trial period, if offered, will be forfeited when the user purchases a subscription to that publication, where applicable. The best thing with the LinGo language app is that it focuses on a wide range of words and phrases from everyday life. If your goal is to learn Italian quickly and achieve a high level of proficiency, then the LinGo Italian course is the best solution. We will be on hand to help you in starting your Italian language journey. Download the Italian language learning app for iOS (available on iPad and iPhone). Join the LinGo community and start learning Italian today! 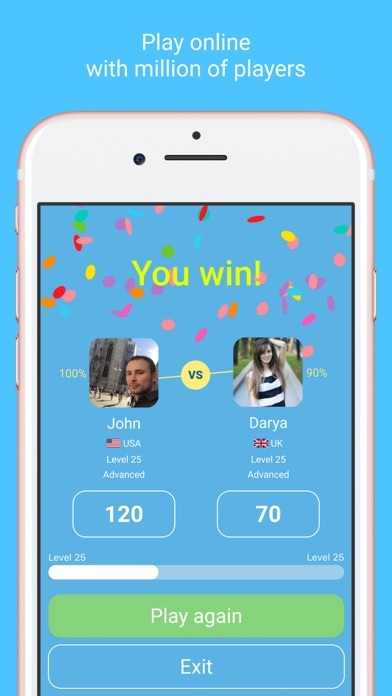 Learn Italian online: www.LinGo-Play.com Terms: http://www.lingovocabulary.com/terms.html Mailto: info@lingo-play.com Your LinGo Play app team! 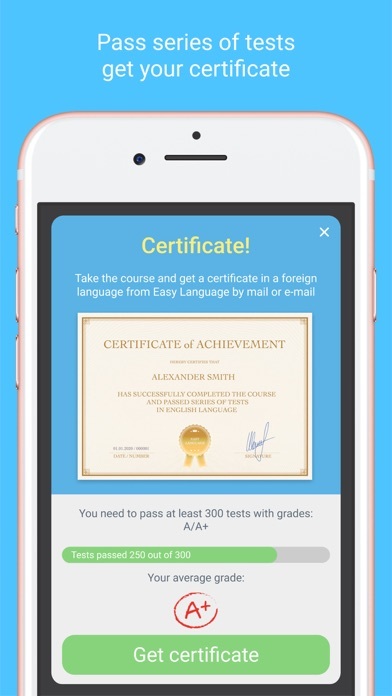 Excellent app to learn a second language. There are no in app purchases as far as I can tell, because all I want to do is learn some Japanese while being broke. 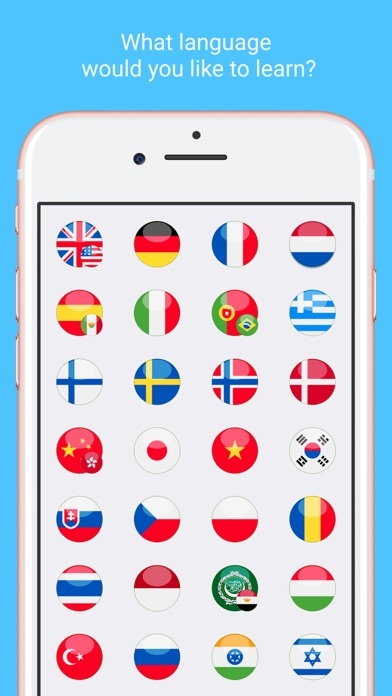 Thanks for a completely free app, as far as I can see, that allows people to learn the language of their dream. Great combination of words I know and those I don’t. The app itself is fun when it works. However, if you get logged off and you have to sign back in, the app will not recognize the user account. I’ve had to create two subscribe twice now because of this issue. In the latest attempt, I’ve tried to log in using my Apple email and it gives me an error saying it doesn’t recognize the user– despite having purchased a year subscription. I tried to log in through the app maker’s website and it just hangs when I enter the credentials. I’ve sent two emails to the app maker and have not received a response yet. I even reached out to Apple and they are not offering to help either. The customer service for this app is ATROCIOUS. In general, this app is a RIP OFF!!! I have moat off studying Turkish and I found this app is most easiest way to study.